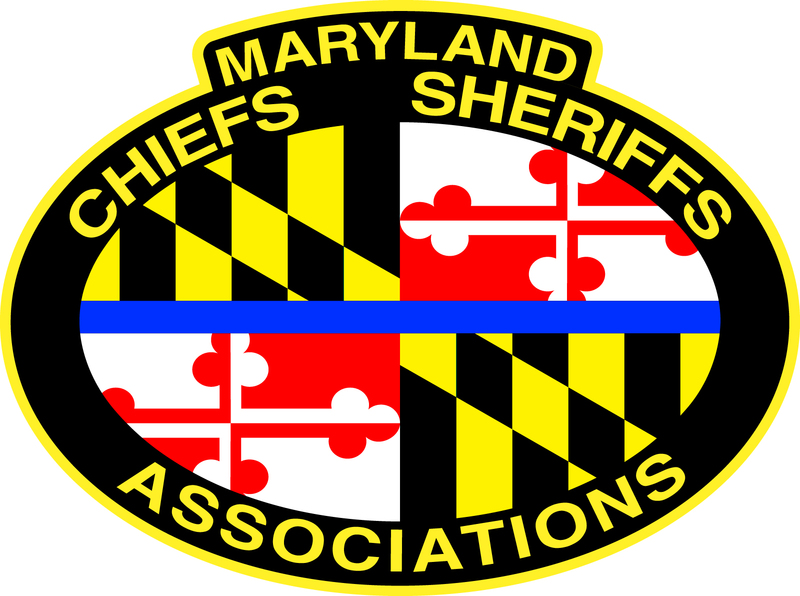 The Maryland Chiefs of Police Association (MCPA) and The Maryland Sheriffs’ Association (MSA) will host their Annual Professional Development Training Seminar at the Clarion Resort Fontainebleau in Ocean City, Maryland on September 8-12, 2019. Our Association's work tirelessly on behalf of our members and our communities in several critical areas: Legislative and Legal Advocacy, Training and Member Services. Our active engagement on issues of public safety policy has allowed the associations to effectively shape legislation that impacts legal, social, and budgetary issues. MCPA & MSA are recognized as the voice of law enforcement advocacy on behalf of local law enforcement in Maryland. MCPA & MSA provides contemporary training to law enforcement leaders statewide, ensuring our members remain current on leading issues as well as preparing the next generation of Maryland's law enforcement executives. MCPA/MSA’s Annual Professional Development Seminar is the Association’s flagship event and the premier annual training seminar in the law enforcement community in Maryland. 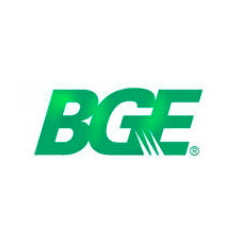 The three-day conference brings together more than 350 leaders in law enforcement with industry partners for amazing networking opportunities, educational sessions, awards ceremonies and a marketplace showcasing the products and services of over 70 exhibitors.